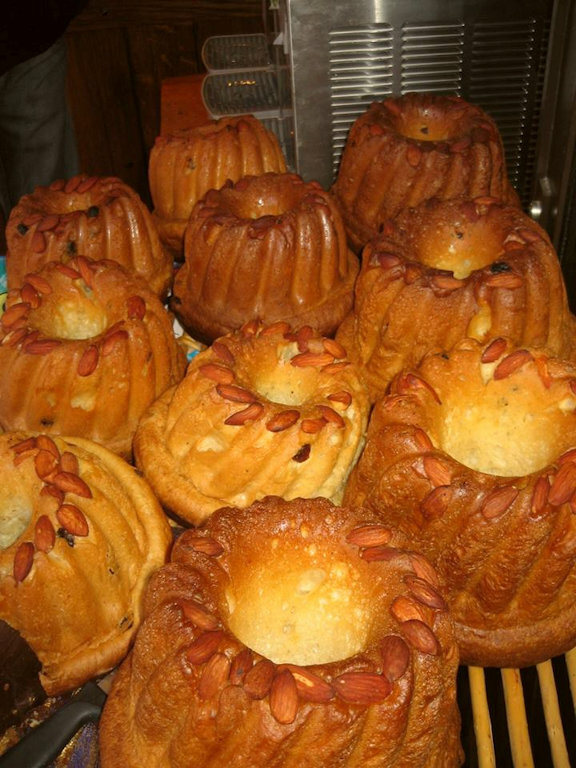 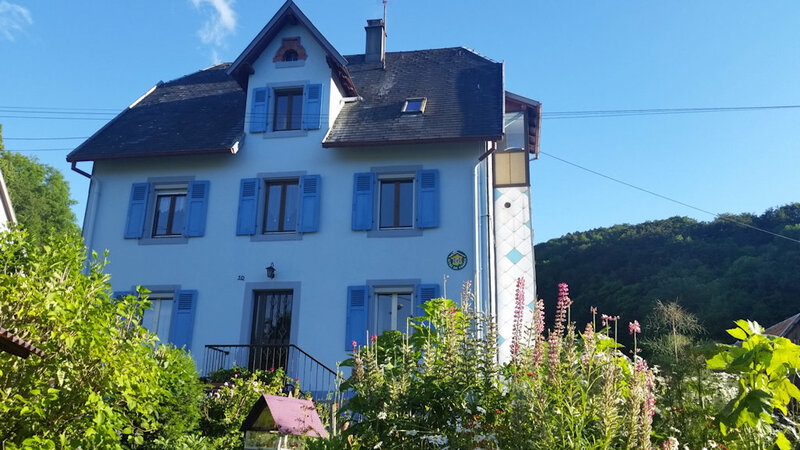 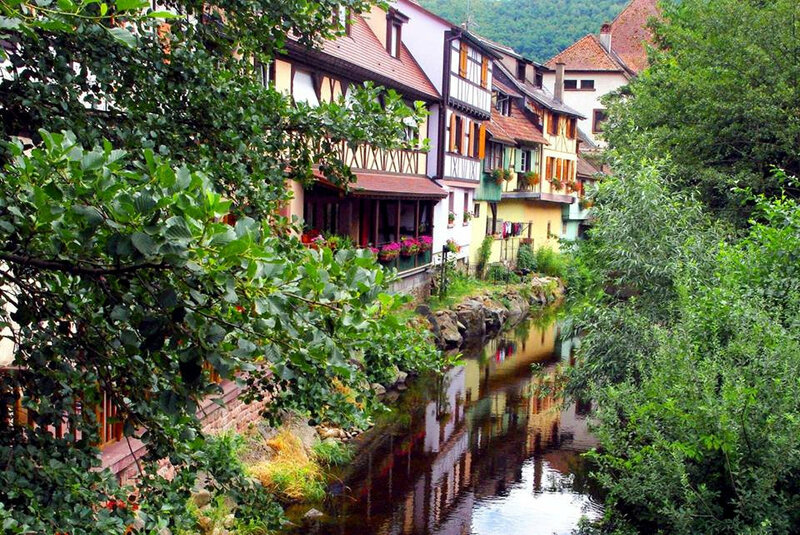 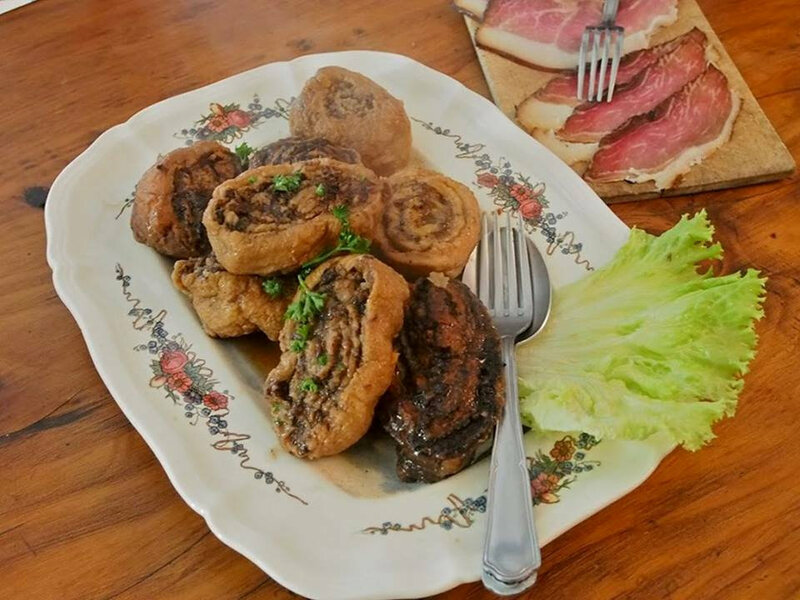 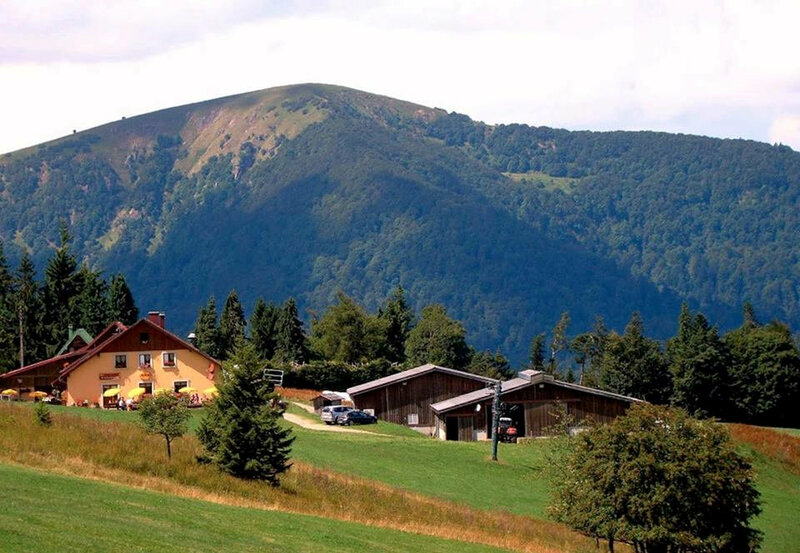 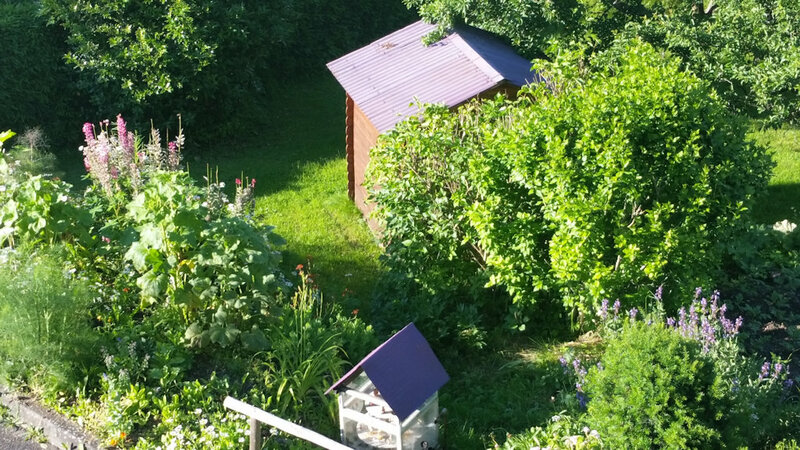 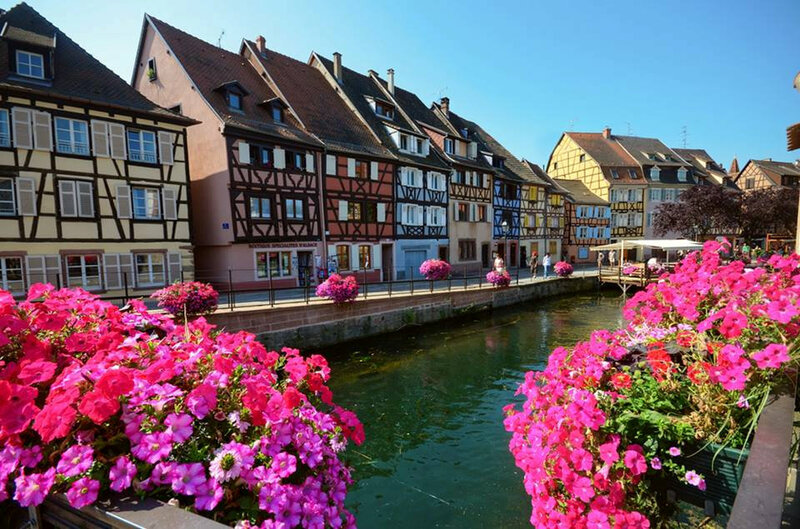 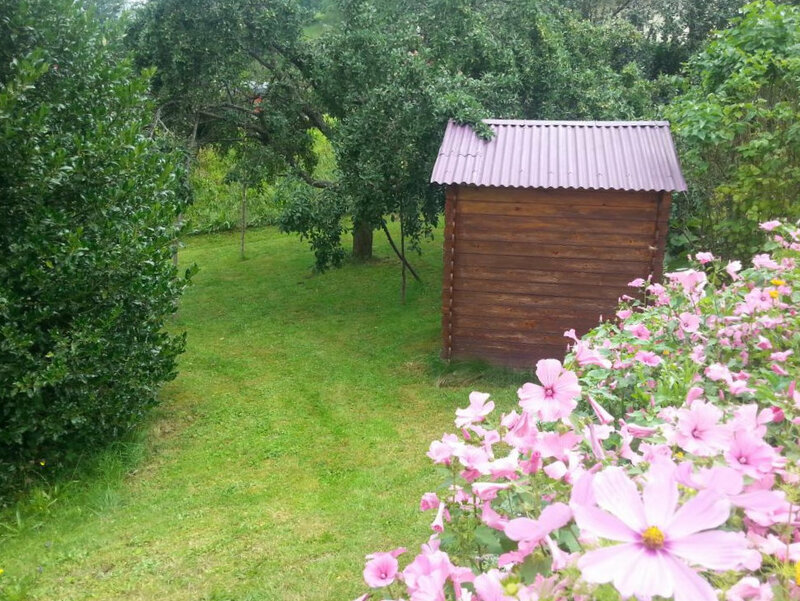 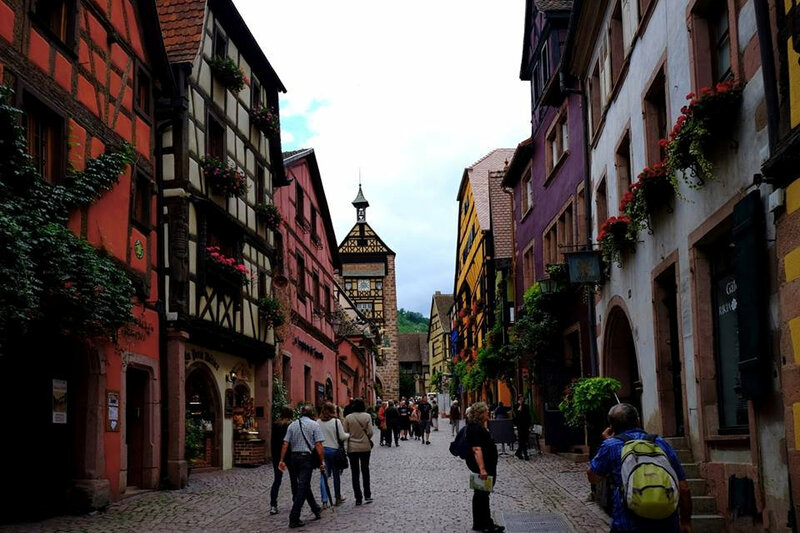 In Alsace, in the Green Canton, at 500m altitude rent a Gîtes de France 3 ears in the house of my childhood. 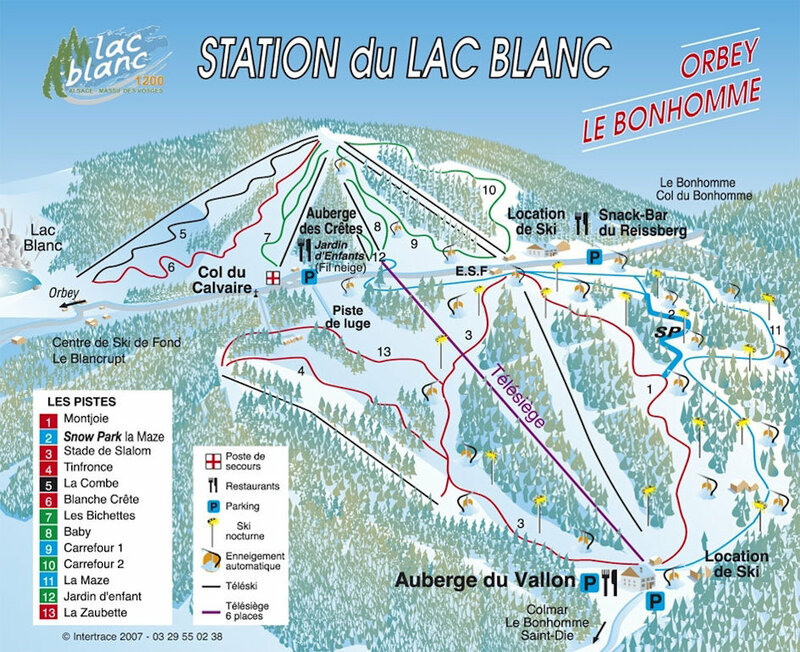 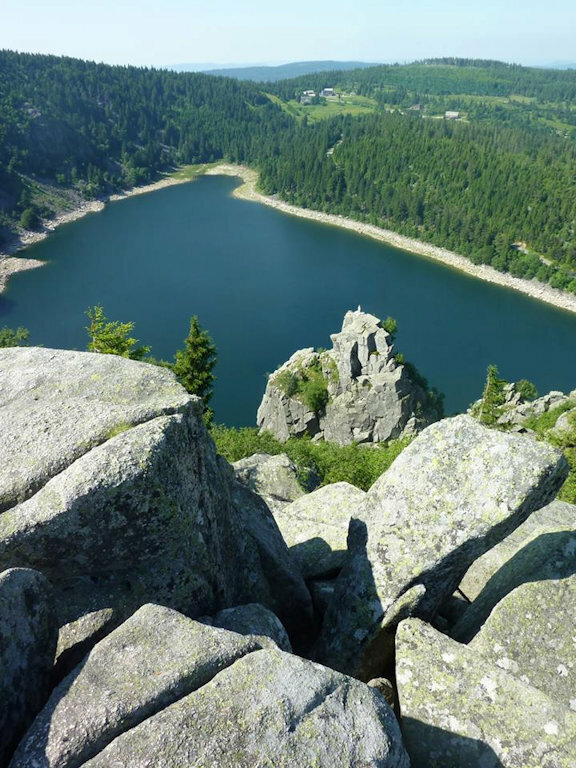 Many walks to do in the area, Alsacian villages to discover, mountain lakes, mountain biking, hiking, climbing, ski resort of Lac Blanc 7 km, during the month of December Christmas markets to visit. 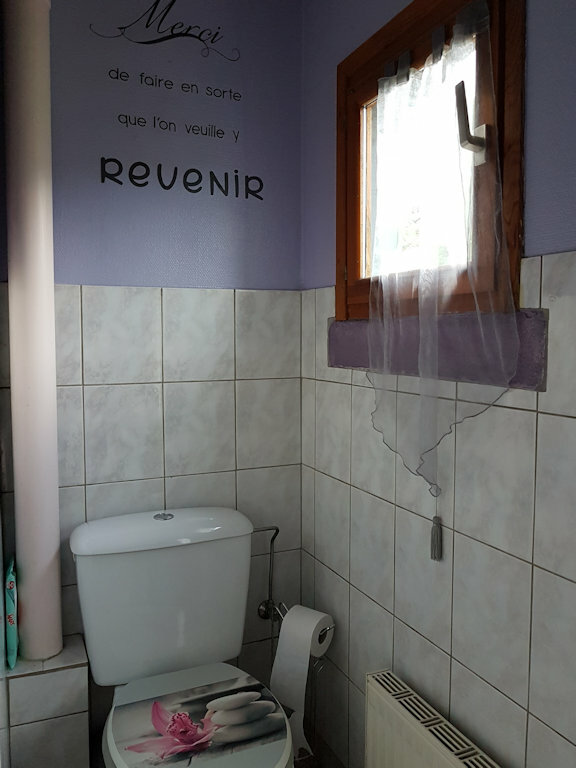 Appartement au 1er étage dans la maison de mon enfance. 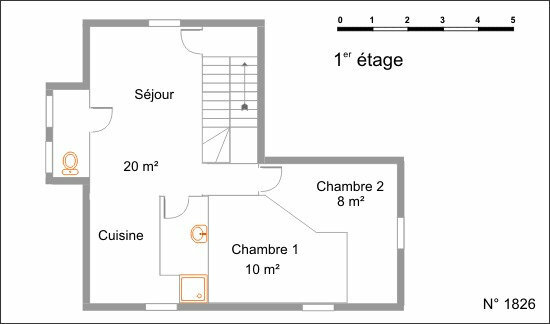 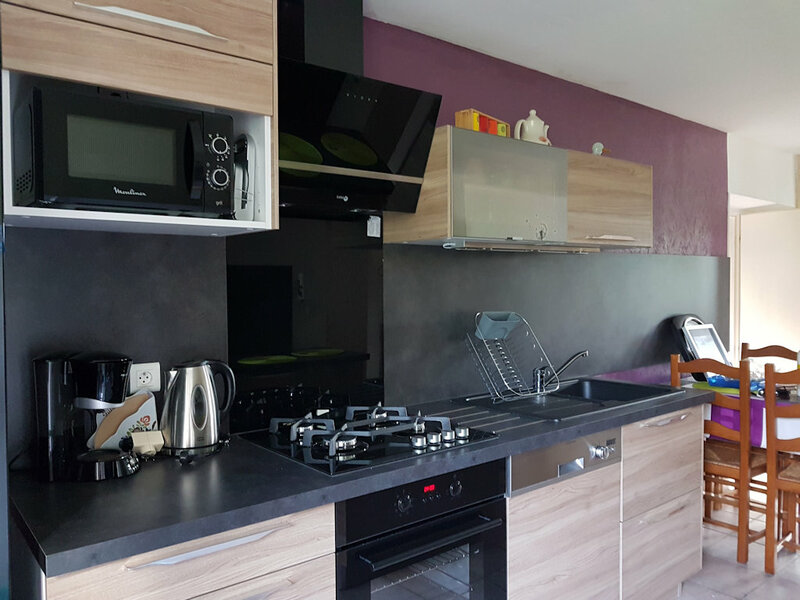 Salon ouvert sur cuisine aménagée, 1 chambre avec 1 lit de 2 personnes, 1 chambre avec 2 lits de 1 personne, 1 salle d'eau "douche", 1 wc séparé.